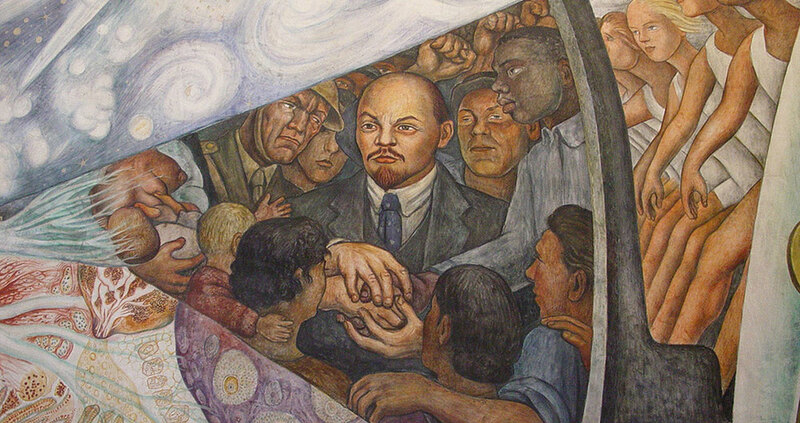 In July-October 2018, the Party for Socialism and Liberation undertook a party-wide study of Lenin’s “Left-Wing” Communism: An Infantile Disorder. Here we share our edited materials so other communists and progressives can collectively study this key work. These materials include a reading and discussion guide, as well as answers to each.